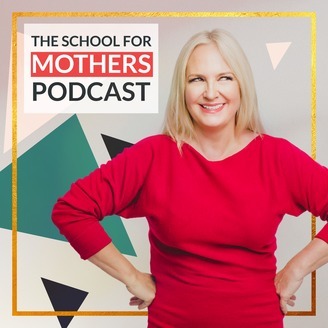 The School for Mothers podcast, hosted by entrepreneur and mother of 10, Danusia Malina-Derben. 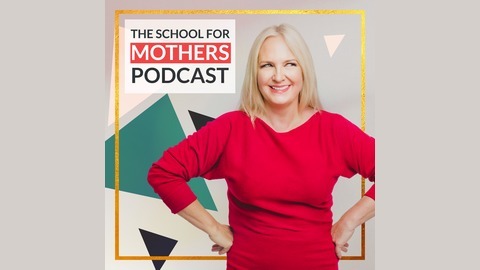 Expect intelligent, irreverent, empowered and, frankly, diverse mothers talking about their lives; from the struggles, downright miracles to their whoop worthy wins. We’re all united by being #MothersAnd so much more. When’s it my turn? When you make it your turn! This wisdom-nugget straight from my guest, the fabulous Jane Wyker, who through her own personal growth journey found the answer to her inner peace and happiness – be more selfish. Take care of essential inner housekeeping, clear away negativity and become your true SELF. side whisper Jane HAS to be lying that she’s 83 years old... Despite externally having an amazing life; internally, Jane was unhappy. This realisation took her on a journey to slay the ‘good girl’ she’d been raised to be and embrace self-love and the notion that life is indeed an inside out process. I promise you by the end of this you will want to grab that metaphorical broom and clean your inner house!